I’ve had a love/hate relationship with the analog preamplifier. For audiophiles like me, with all-digital systems, the allure of going preampless is strong. There are many digital-to-analog converters on the market, at all different price points, that offer remote switching of digital sources and have quite transparent volume controls. These DACs, in effect, have become the digital preamp -- perfect for those who don’t need analog switching. Bridging the gap between these full-featured DACs and the all-analog preamplifier are analog preamps with digital input sections -- essentially, a preamp with a built-in DAC. 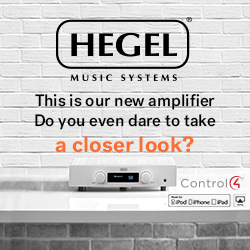 With such components, you have the choice of analog or digital inputs, which offers tremendous flexibility that can accommodate almost any system configuration. 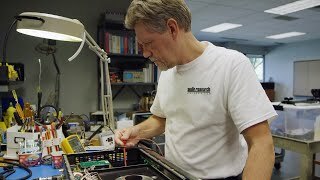 The downside is that upgrading your DAC also means replacing your analog preamp. Then there’s the traditional all-analog preamplifier. As I write this in December 2015, the all-analog preamp is still the switching component of choice for many audiophiles. It lets them change out sources without interfering with whatever system synergy they’ve arrived at with a particular pairing of preamp and power amp (and many audiophiles prefer to buy both from the same company). 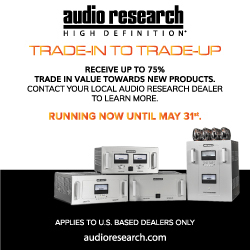 The Canadian manufacturer Simaudio Ltd., one of the companies specializing in this separates approach, makes a full line of standalone power amps, preamps, integrated amps, headphone amps, and DACs for the audiophile who prefers the more traditional way of assembling a high-end audio system. They have been doing this for a whopping 36 years. Me, I’ve gone back and forth. I had a long love affair with Ayre Acoustics’ KX-R and, later, KX-R Twenty preamplifiers, but later switched to a DAC-based system; the latest has been the excellent Wadia di322, which uses the volume-control functionality of an ESS Technology Sabre DAC chip. 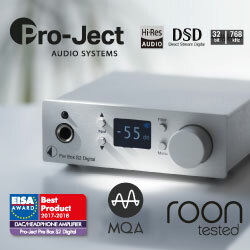 When Simaudio asked if I’d like to review their Moon Evolution 850P preamplifier, I was anxious to see if it could sway me back to what many consider the old school: a system with an analog preamp at the helm. The Moon Evolution 850P ($30,000 USD) made an impression even before I unpacked it. It arrived in a big wooden crate with a shipping weight of 151 pounds. It’s a preamp -- they aren’t supposed to be this big or heavy. I unscrewed the top of the crate to reveal a cardboard box. Stacked one atop the other and separated by foam were the 850P’s two chassis. These two chassis are of identical size: each is 18.75"W x 4"H x 16.5"D. One houses only the audio circuitry, while the other contains the power supply, digital controller circuitry, software processing, LED display, and user controls. The two boxes are linked three ways: by two (right and left) four-pin XLR cables for DC power, and one eight-pin Ethercon cable for communication between the two. Connect the power cord to the power-supply box and you’re ready to go. The inputs and outputs are on the back of the audio-circuitry box: three pairs of XLR and five pairs of RCA inputs, and two pairs each of fixed and variable outputs (XLR and RCA). Also on the rear panel are the SimLink inputs and outputs, 12V triggers, and an RS-232 port. Next to the IEC power receptacle is the main power rocker switch; the front panel’s Standby button is used for daily operation. The exterior of the 850P is classic Simaudio: heatsinks running along the sides, a plump aluminum cheek at each end of the faceplate, and a thick top panel with a recessed plate front and center, into which is engraved the Moon logo. The color options are silver, black, or two-tone; custom finishes are available at extra cost. I found nothing disappointing in the 850P’s fit’n’finish: the tolerances of the joins were very tight to the eye and fingers, and as far as I could tell, the brushed aluminum and textured black paint were flawless. The readout on the controller’s faceplate glows red, and the characters it displays are big -- probably easier to read from across the room than that of any other component I’ve seen. On power-up, the 850P displays the input selected for about three seconds before reverting to the M-Ray-based volume level, whose 530 increments make possible incredibly precise adjustment of volume. The large, silky-smooth volume knob sits to the right of the display, and between them are the Setup and OK buttons. To the left of the display are three pairs of buttons in a column; from top to bottom, these are: Standby and Monitor, Mute and Display (three brightness levels), and Input + and -. The Moon Evolution 850P contains an impressive array of technologies arranged in what Simaudio calls a “fully differential, no global feedback circuit topology, using absolutely no capacitors anywhere in the audio signal path.” Although I can’t list all the technical details here (Simaudio’s website contains a wealth of such info), I’ll mention a few highlights. First is the M-Octave damping system, in which the audio circuitry is mounted on an eight-point floating suspension, to eliminate any effects of vibration on the audio stages. Such minute attention to detail is seen throughout the 850P. Second is the huge power supply: two toroidal transformers are aided by extensive choke filtering and six stages of DC voltage regulation. Suffice it to say that Simaudio has thrown everything imaginable at the 850P. Operating the 850P could not be simpler. Although it includes settings that will help you customize its operation -- e.g., a home-theater bypass, and the ability to individually program into each input up to +/-10dB of gain offset -- daily use can be as simple as pressing the Standby button on Simaudio’s FRM-3 multifunction, backlit remote control (the 850P remembers the last volume setting you used). For my listening, I mostly used a single balanced input. My system for this review consisted of a Wadia di322 DAC feeding the Moon Evolution 850P, which in turn fed a Soulution 711 stereo power amplifier. 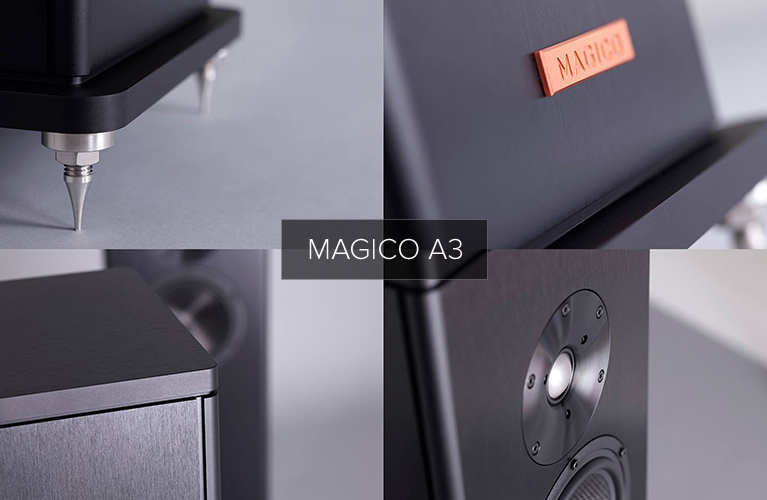 The Soulution drove Magico Q7 Mk II or Rockport Technologies Cygnus speakers. 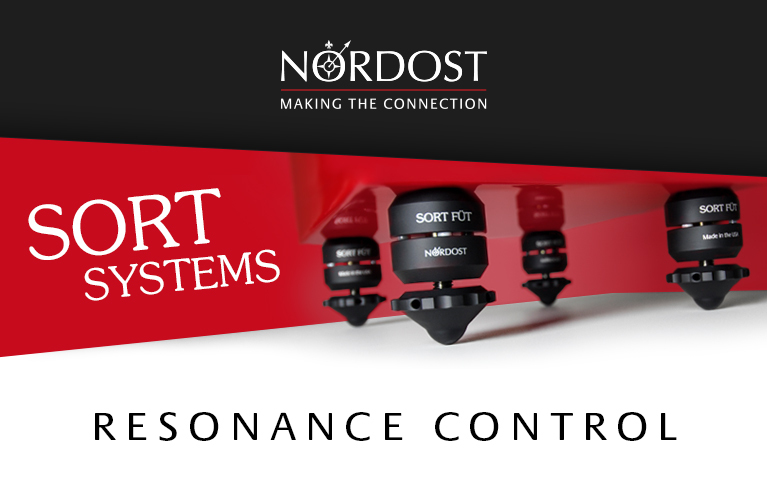 Everything was connected with first-generation Nordost Valhalla interconnects and speaker cables. Most of the music I played was in CD resolution, streamed via Tidal’s service through an Oppo BDP-103 universal Blu-ray player; I also used an Apple MacBook laptop connected to an external hard drive that houses my music collection, many tracks of which are in high resolution. My listening room, the Music Vault, is a dedicated space measuring 23' 6"W x 20' 1"L and professionally engineered by Terry Montlick. The custom room treatments include 14 polycylindrical diffusers, four corner bass traps, and three sound-absorbing panels. Enya’s new album, her first in seven years, is Dark Sky Island (16-bit/44.1kHz Tidal, Warner Bros.). It’s no huge departure for Enya, and that’s exactly the news her fans want to hear. Although its tracks are not unified by a single theme, as in her last album, And Winter Came . . . , Enya describes Dark Sky Island as having a theme of journeys: “journeys to the island; through a length of a lifetime; throughout history; throughout emotions; and through journeys across great oceans.” This music will take listeners on a journey away from their listening rooms -- if their systems can accurately reproduce the dimensional aspects of the soundstage and the spatial elements of the sound design. Those aspects of this recording played right into the Moon Evolution 850P’s strengths. My room sounded and felt larger, more cavernous with the 850P than without it, filled with powerful, colorful sound that wrapped around me like a warm blanket. 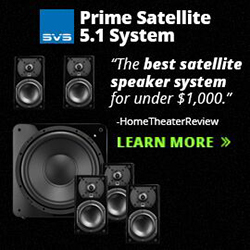 As I listened to Dark Sky Island, the sound of my system didn’t scream “Resolution!” -- it’s just not that kind of recording -- but the size of the soundstage will test the limits of your stereo and the acoustics of your room. The 850P was remarkably adept at re-creating this album’s huge sound right at -- and all around -- my listening position. 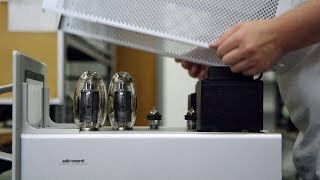 The 850P’s sound immediately reminded me of my time with Simaudio’s Moon Evolution P-8 preamplifier and W-8 power amplifier, which I reviewed almost a decade ago. I used Enya for that review, too. Back then I said, “From the opening note, I heard a greatly expanded soundstage: Height, depth, and image size were all increased . . .” The same thing happened here, an effect only heightened with Dark Sky Island. Its soundstaging prowess was not the only prominent sonic characteristic of the 850P revealed by listening to this album. “Sancta Maria” is ethereal -- it washes over you like a wave, due in large part to its ample high-frequency content. The highs present in the vocals were delicately reproduced by the Simaudio but were always present, distinctly layered within the vast soundfield. A shallower soundstage, or one that appears only between the speakers, would not faithfully re-create this music. Just as important, a sound that lacked the last iota of high-frequency detail would rob Dark Sky Island of much of its magic. The 850P’s sound was big and spacious, and its reproduction of the treble was perfectly balanced. The piano in “Tomorrow (Acoustic),” from Alyssa Reid’s Phoenix (16/44.1 Tidal, Wax), was reproduced with a genuine purity of sound through the 850P. This pristine sonic reproduction of sound gave me not only great overall clarity, but also a deep look into the far corners of the recording itself. The simple vocals did sound clear, mainly because no haze or veil overlaid the sound of Reid’s voice. The combination of Moon Evolution 850P with Soulution 711 and Magico’s Q7 Mk II speakers was one of the most transparent I’ve ever heard. But as I listened to more of Phoenix -- e.g., “Dangerous” -- I could easily hear the recording’s compression and general lack of dynamic range. The 850P didn’t cover up such flaws, or make recordings sound bigger than they really were. There’s more dynamic range in “Hello,” from Adele’s mammoth new release, 25 (16/44.1 Tidal, XL). This track also displays more soundstage dimension than does anything on Phoenix, even if it doesn’t scale the dimensional heights and widths and depths of the Enya album. The improvement in production values on 25 over 21, though, were clearly audible through the 850P. The lower frequencies of the piano are stronger and fuller than anything on 21, a difference clearly audible through the 850P. By comparison, Reid’s Phoenix sounds flatter and thinner than 25 but, thankfully, is not as hotly recorded as 21. The 850P was transparent enough to make these differences not merely audible but wincingly obvious. The greater weight of the piano in “Hello” is significant, and the 850P gave it the power and authority it deserved. Better recordings sounded, well, a lot better. The Piano Guys’ Live! (16/44.1 Tidal, Sony) captures the group’s 2015 performance at Carnegie Hall. “Beethoven’s 5 Secrets” sounded altogether more natural, more detailed, and had greater dynamic range than the pop recordings mentioned above, and this was welcome news to my ears. 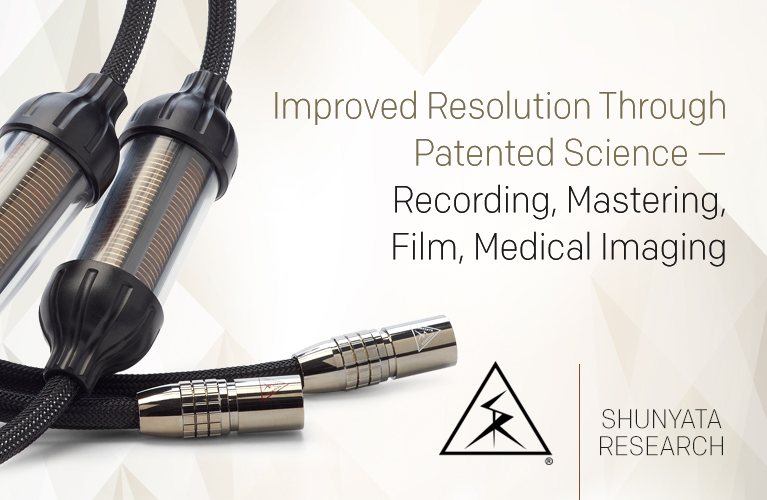 The string sound was comfortably resonant, and without any blurring through the 850P. The crowd’s applause, once again, expanded the walls of my listening room. No matter how complicated the music, the 850P sounded confident and surefooted. Among topflight solid-state preamps, the Moon Evolution 850P’s most obvious competition is Ayre Acoustics’ KX-R Twenty ($27,500). Having lived with the Ayre for some time, I can confidently offer some general observations on the differences between it and the 850P -- but you should know that I did not have both juggernauts in the Music Vault at the same time. 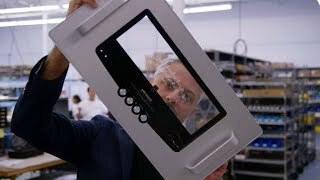 The two products’ cosmetics couldn’t be more different: The single-box Ayre is built to the nines, and its milled-from-solid construction is perhaps the ultimate in component strength and rigor. The 850P’s two cases also result in a quite substantial feel, though it’s more conventionally assembled of bolted-together chassis parts. 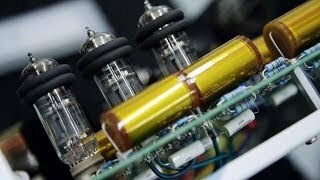 In terms of build quality, neither preamp disappointed in any way. And both were joys to use, working with nary a hiccup. 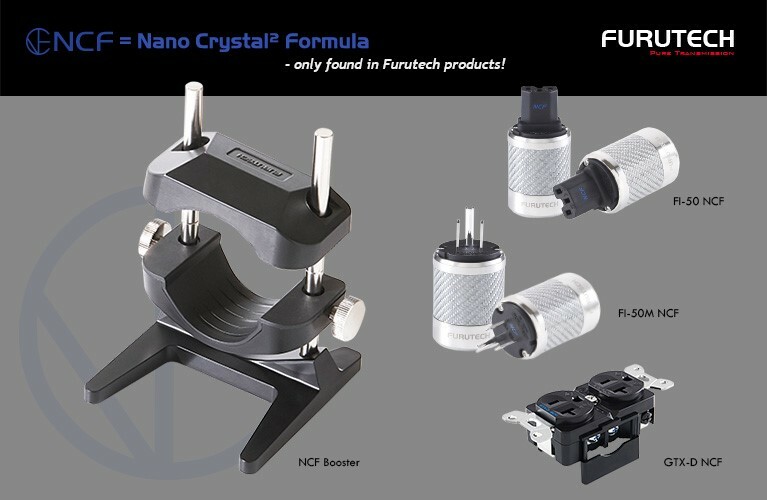 Either of these components will look great alongside the best audio gear extant. Lastly, each is produced by a company with a rich history in high-end audio -- their resale value should be above average. Nor were the Simaudio’s and Ayre’s sounds as far apart as you might imagine. Both the KX-R Twenty and the 850P were utterly transparent -- I could detect no noise that either was adding to the music. Tonally, each was essentially dead neutral. Both also sounded spacious with live recordings, and were totally nonfatiguing over many hours of listening. Where they diverged was in their delivery of music’s energy: the Ayre was more smooth, relaxed, and liquid, whereas the Simaudio was more propulsive and authoritative. I’m not sure the Ayre has a match in terms of midrange smoothness -- and the Simaudio made large soundstages come to life as has no other preamp I’ve had in my system. If you can afford to assemble a great system around one of these products, I can easily recommend either. If you’re in the market for a state-of-the-art preamplifier, the Simaudio Moon Evolution 850P is a great choice -- there’s no question in my mind that it ranks among the very best. In sound and in use, it has no faults per se -- and it has strengths galore. In fact, some finer points of its sound quality are without peer: It delivered a huge soundstage in my system, with many recordings making my room seem larger than it actually is; it was utterly transparent, allowing the quality -- or lack thereof -- of recordings to come through with absolute fidelity; and, last and perhaps most important, the 850P presented music with an authenticity that made it always enjoyable to listen to. The 850P is also topflight in terms of build quality. I was impressed by the close tolerances of its various components, the heft and feel of the remote control, and even the packing materials, which I’m sure could survive most shipping nightmares. For the price, such details should be assumed, but believe me: I’ve had plenty of expensive components that did not stack up in these regards. In short, and even taking into account its exalted price of $30,000, nothing about the Simaudio Moon Evolution 850P disappoints. 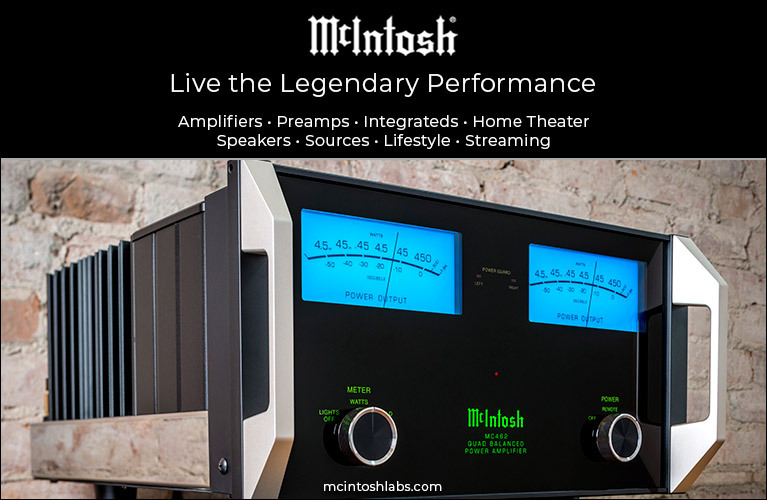 If you’re an audiophile of means who wants a traditional analog preamp, this could be the perfect choice to anchor that magnificent system you’ve been dreaming of.